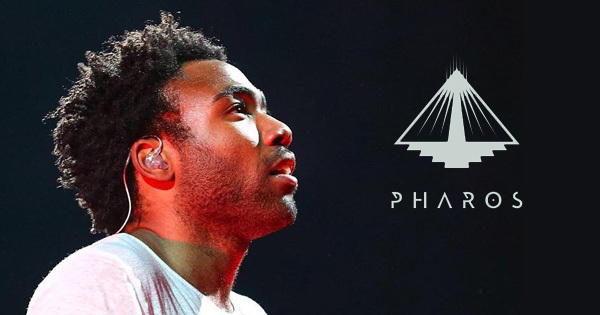 Childish Gambino: Live Show Sound Design - "Pharos"
There’s probably a whole new website I could make about my experience with this project, but much of it is still under wraps, as it was very much a “you had to be there” kind of experience. Concertgoers phones were even sealed in electronic bags before the show. The crowd was fully committed to the show and the experience and it was truly awesome. If you heard about the giant dome with crazy visuals, that’s where I came in. I provided the sound design for the live visuals, as well as being the sound effects operator for every performance, giving us the freedom to react to the crowd and generate sounds in sync with the band.